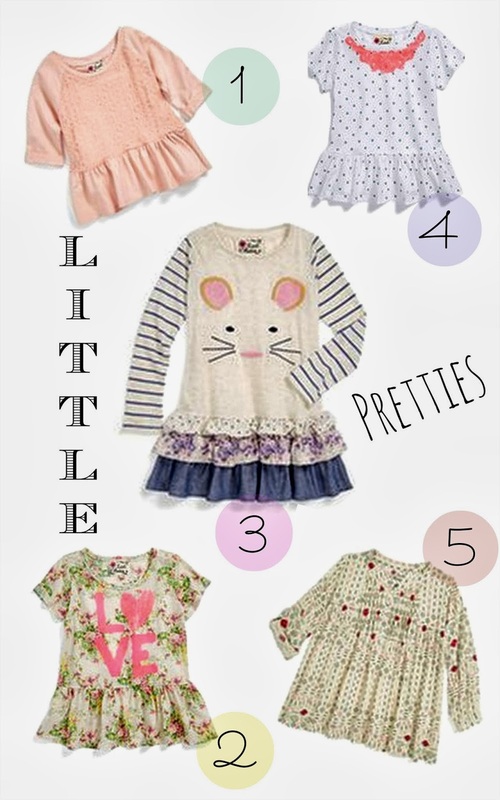 Have you check out Little Pretties yet? If you haven’t, Beware…you are in for some serious cuteness! Adorned with lace trim and adorable appliqués your little one will be sure to stun at their next playdate! We are just in love with Little Pretties soft fabrics and pastel color schemes– oh and their price points! 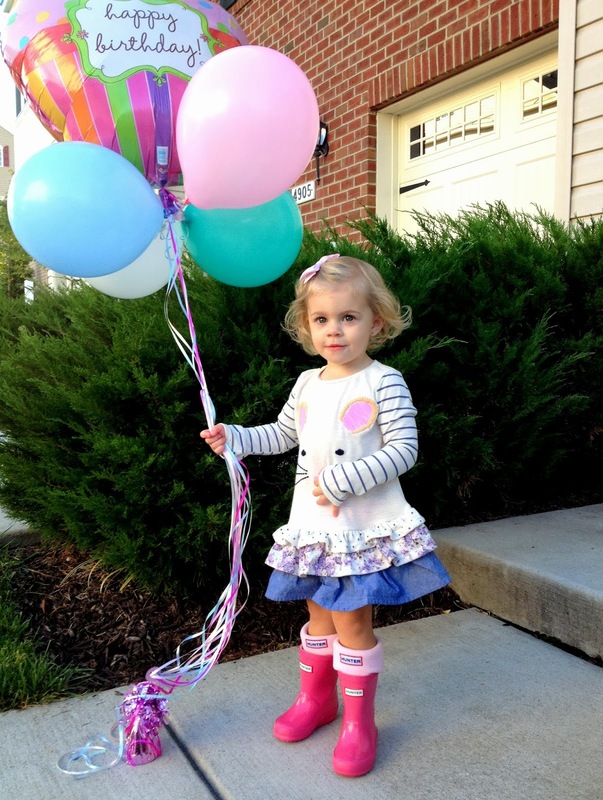 Check out how our little Delilah sported their ‘mouse’ tunic for her second birthday!